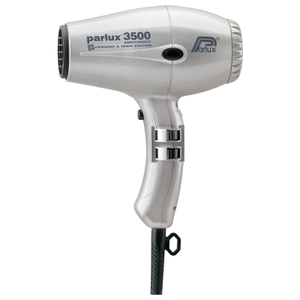 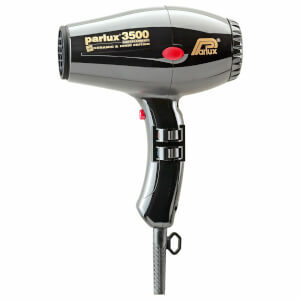 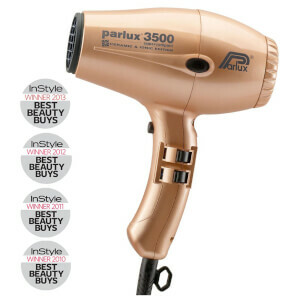 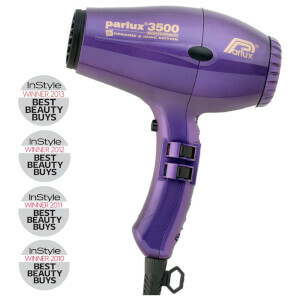 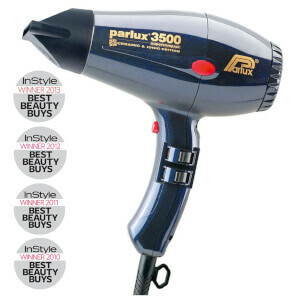 Equipped with a strong 2100 watt motor and faster airflow than the previous models, the Parlux 3500 still maintains the same ergonomic design features, ensuring it is lightweight and ideal for professional use. 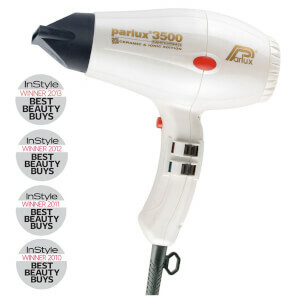 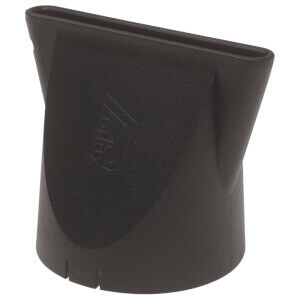 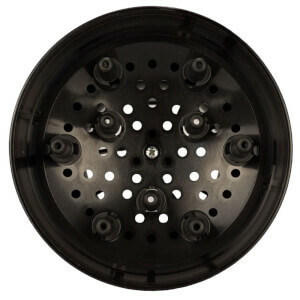 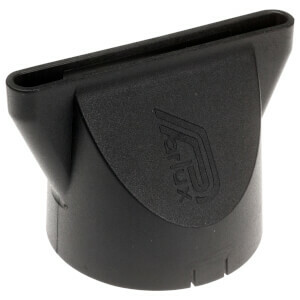 Ceramic and ionic technology works to deliver a shiny, smooth and frizz-free result. With six variable temperature settings and two speeds, manipulating your dryer to your unique needs is easier than ever.